Firebird is the first album to be launched under a label, “Intact Records”. 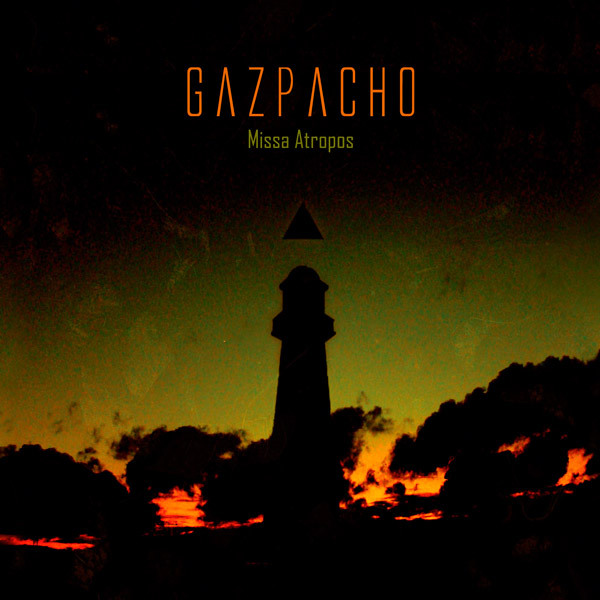 Gazpacho have kept faithful to melancholy-filled artistic music with it's somewhat serious themes, but renew themselves with a rougher edge and fuller soundpicture. 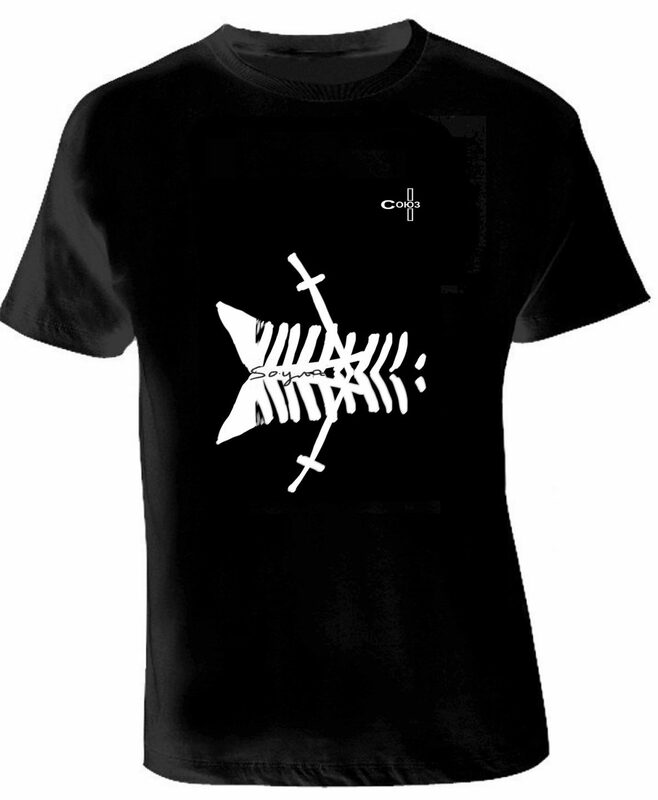 Appearing on Firebird is none other than Marillion's guitar legend Steve Rothery contributing with stunning melodic guitars in 'Do you know what you are saying?'. 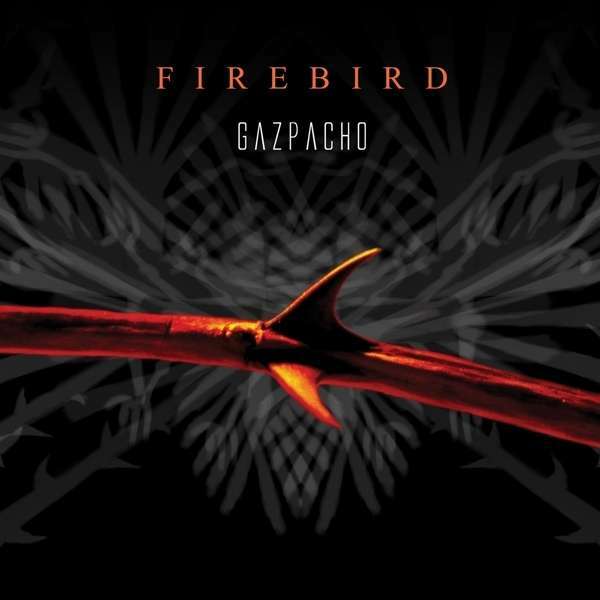 Firebird is the first album to be launched under a label, “Intact Records”. 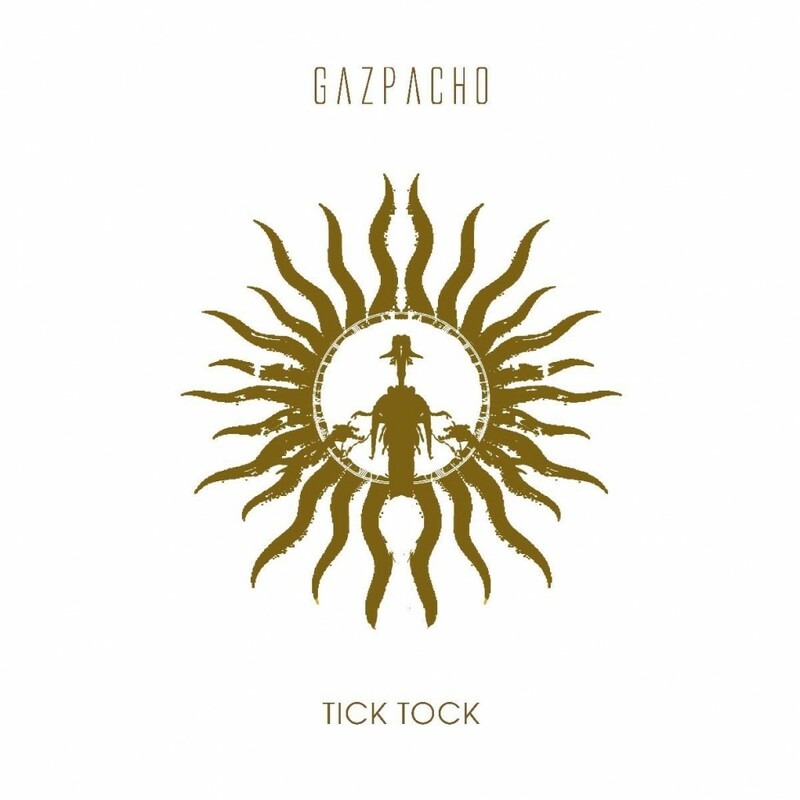 Gazpacho have kept faithful to melancholy-filled artistic music with it’s somewhat serious themes, but renew themselves with a rougher edge and fuller soundpicture. Appearing on Firebird is none other than Marillion’s guitar legend Steve Rothery contributing with stunning melodic guitars in ‘Do you know what you are saying?’.